In this edition, an anticipated milk tea spot debuts, a new sports bar and Southern-inspired restaurant opens in Temescal, and an Ethiopian spot joins the Lakeside lineup. Veteran Hoodline tipster Al M. reports from Chinatown that Royaltea, located in the former New Tin's Supermarket, "is now officially open." As we reported last year, the new owners conducted a complete overhaul of the space to get ready for the new tea spot and had planned to open late last year. 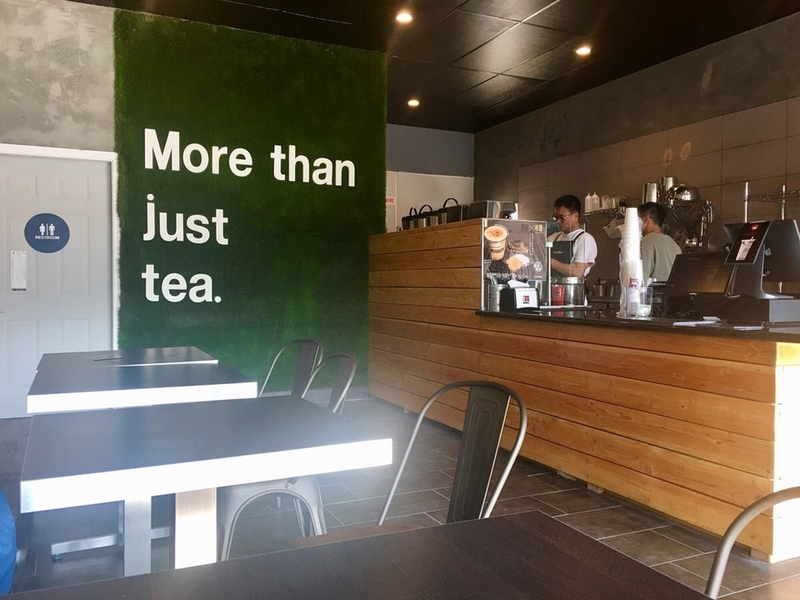 Though, things took a little longer than expected, Royaltea is now slinging its specialty "mousse and puff cream tea drinks, along with the more traditional milk tea and fruit juices," said Al. 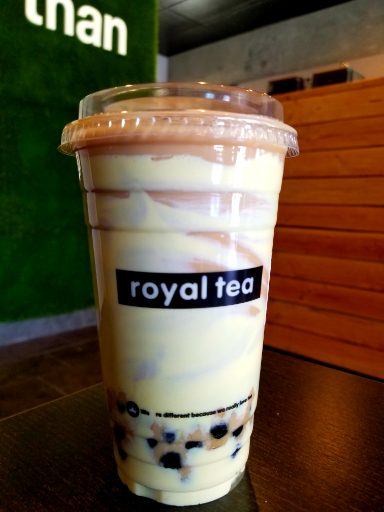 Royaltea has another spot in Fremont (38509 Fremont Blvd.) and is known for tea drinks made with milk, whipped cream and cream cheese. 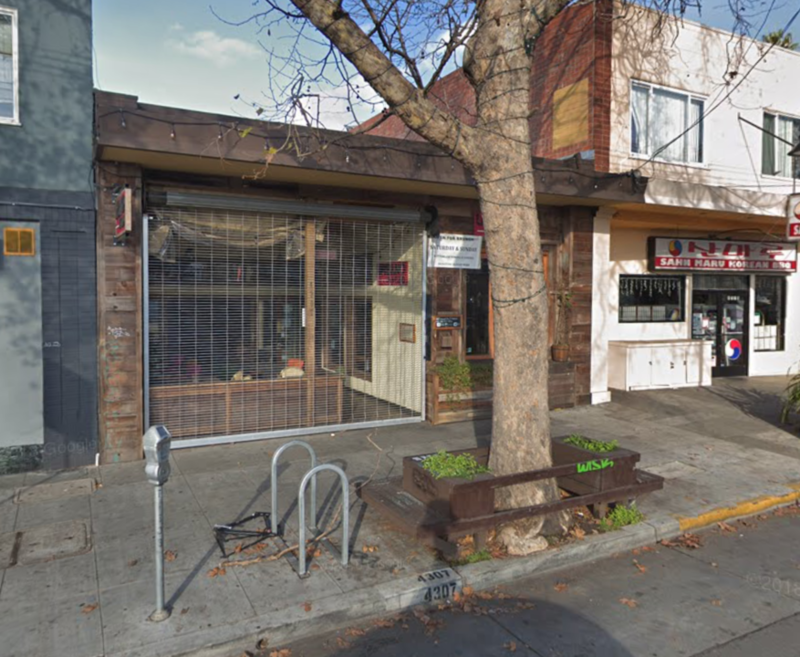 Next, our informant, Al, told us that 2nd Half Sports Lounge has opened in the space once occupied by Urbano Latino. The new spot comes from Erika and James Dailey, the husband-and-wife team behind the downtown Half Time Sports Bar, according to the East Bay Express. Expect to see a full kitchen serving Southern-inspired fare like mac 'n' cheese, fish and chips, gumbo, Cajun shrimp pasta and more. The new spot, which boasts a full bar and seats for roughly 100 guests, is reported to offer vegan dishes as well. 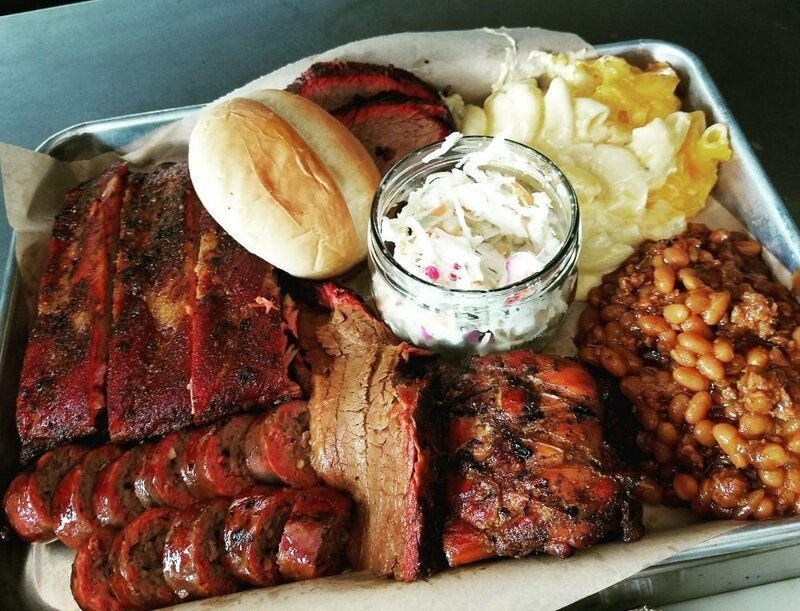 And on Sundays and Mondays, Smokin' Woods BBQ takes over the helm with brisket plates and pork and beef ribs cooked over cherry and oak wood. Additionally, Erika Dailey told the Express that specialty nights are also joining the lineup. Expect Taco Tuesday, Wine Wednesday with poetry, Ladies' Night Thursday, live music on Fridays and brunch offerings on Saturdays. The restaurant has a philanthropic component as well; on Thursdays the spot sells exercise clothing by Ola Couture to raise money for domestic violence shelters in honor of Erika's grandmother, who was killed by her boyfriend. 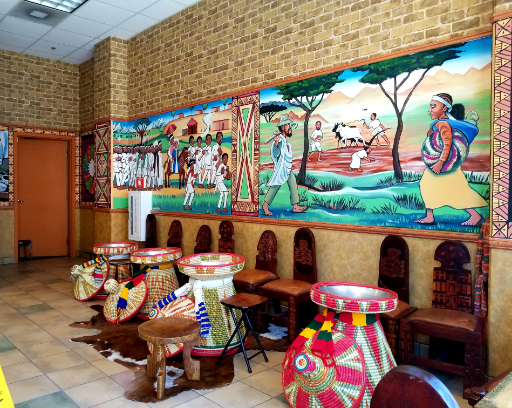 Blue Nile Ethiopian Restaurant has also opened, Al says. As we reported in January, the new spot was set to open in June, but due to delays in the "inspection process," the business is now just getting up and running, our tipster said. 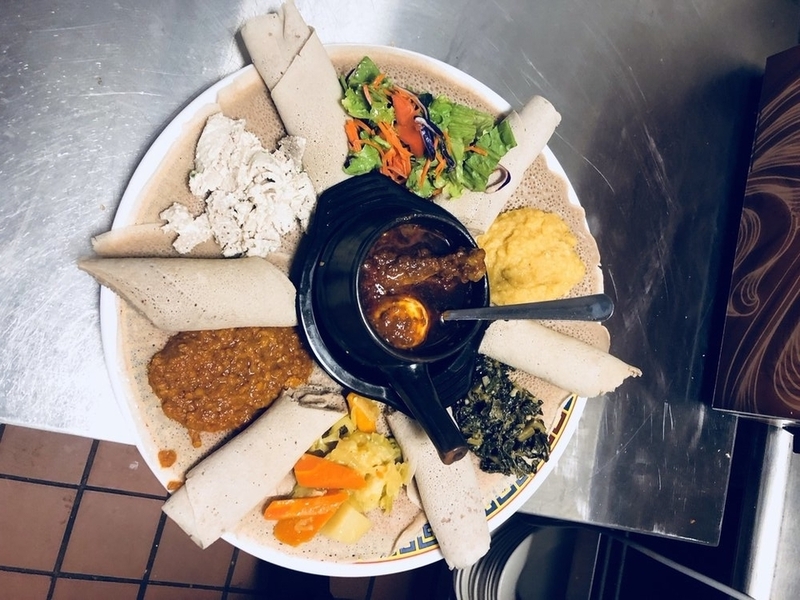 On the menu, expect to see dishes like a chicken leg or thigh simmered in berbere sauce with boiled eggs, lamb simmered in garlic and onions and blended with tomato and green peppers, and an array of veggie options like red lentils, split peas, collard greens and more. Thanks as always to our man about The Town, Al M., for the tips!